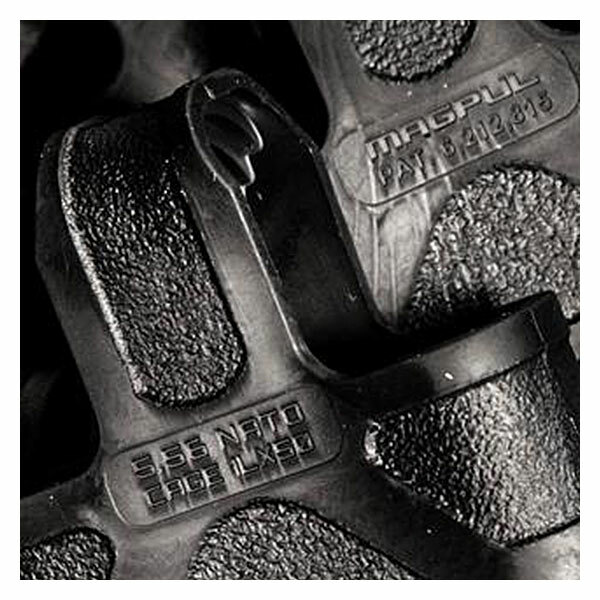 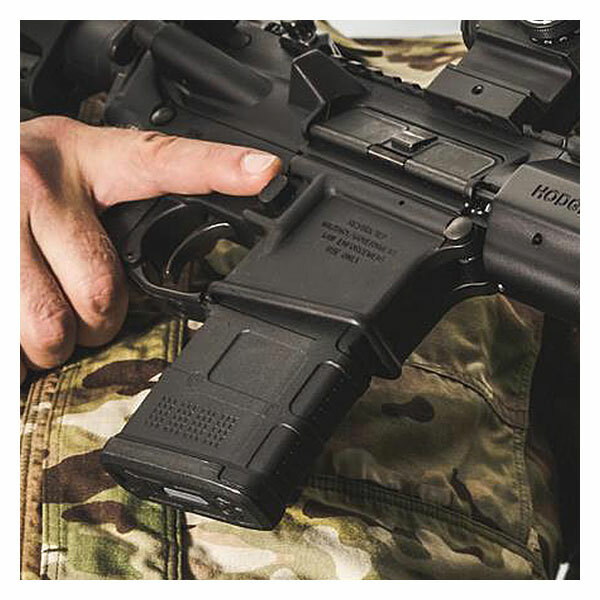 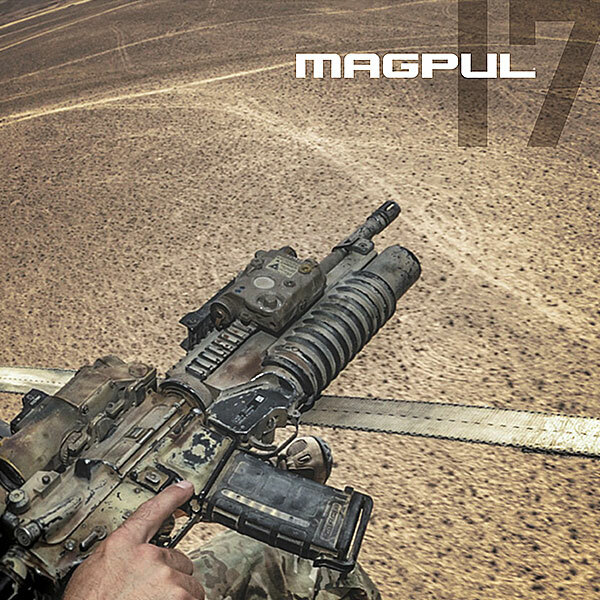 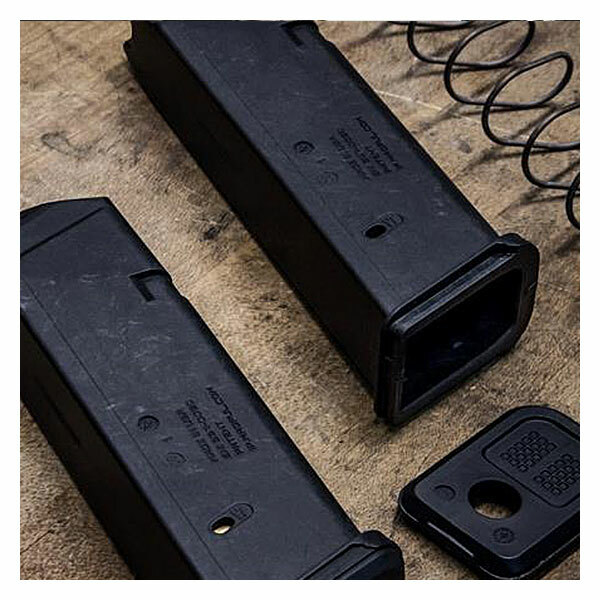 “If you come expecting a fair fight, you are unprepared.” This common saying among military and law enforcement professionals illustrates the core values and mindset that drive everything at Magpul. 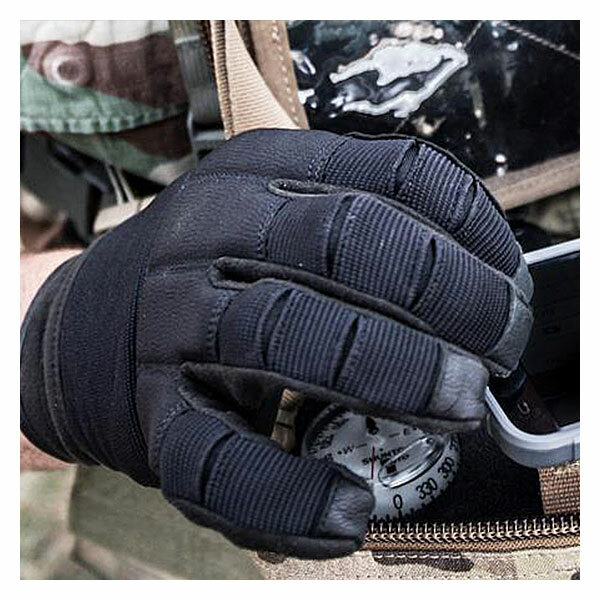 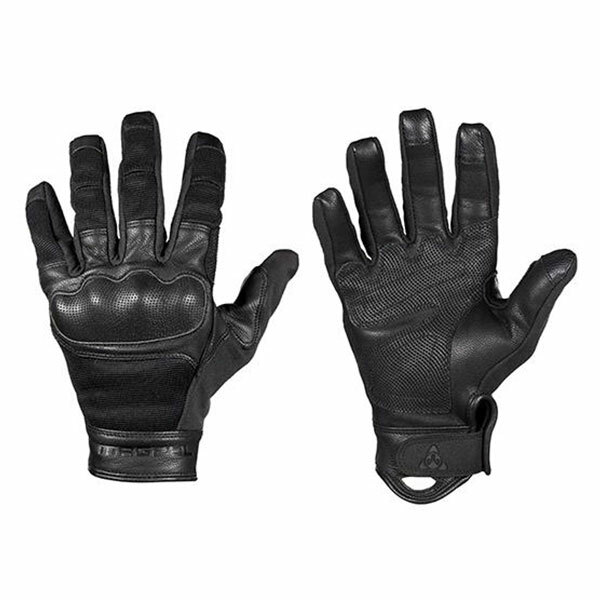 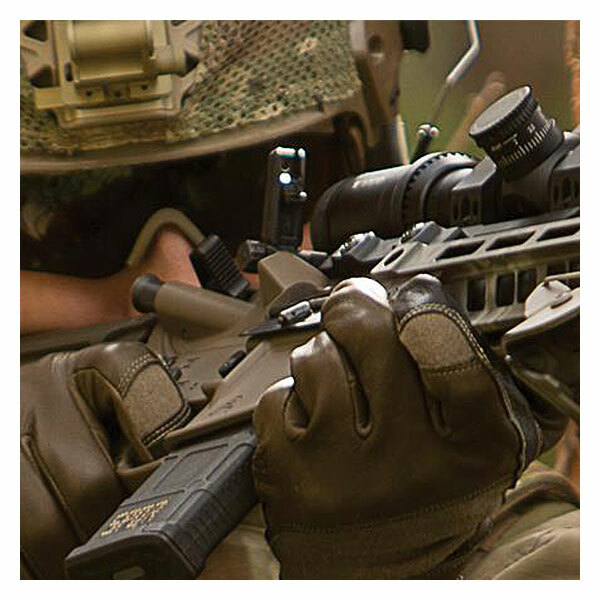 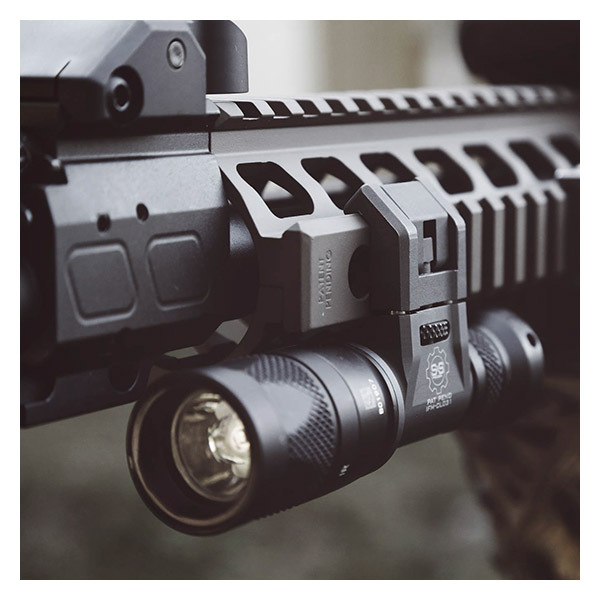 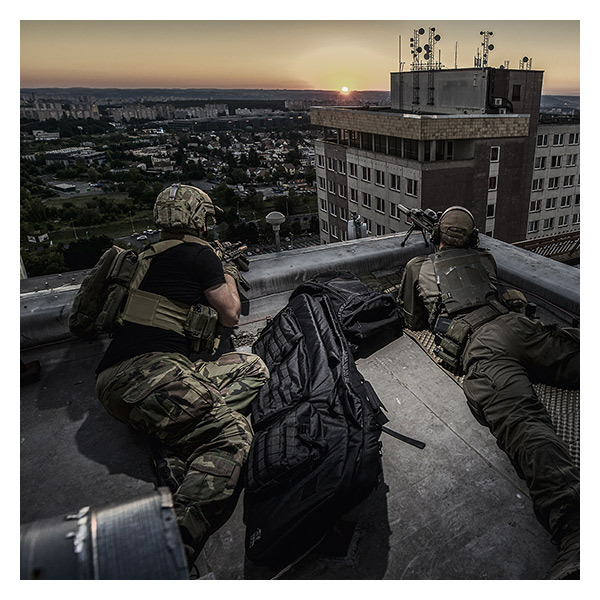 With a customer base that encompasses a broad spectrum of users; everything from hobbyists and target shooters to the most specialized and highly trained military units in the world. 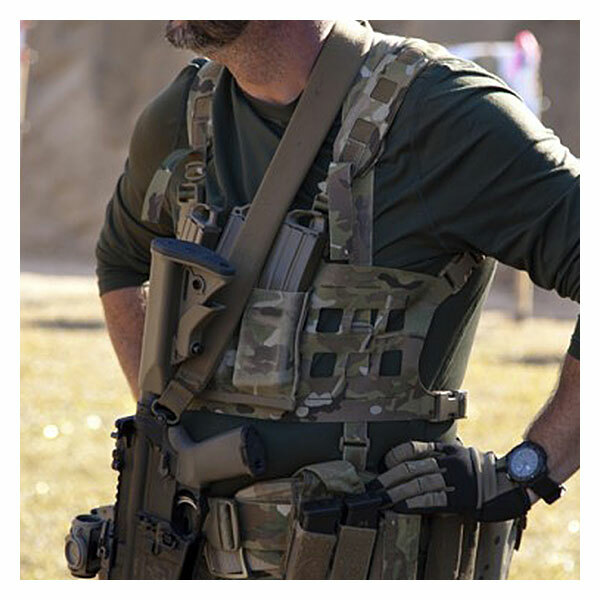 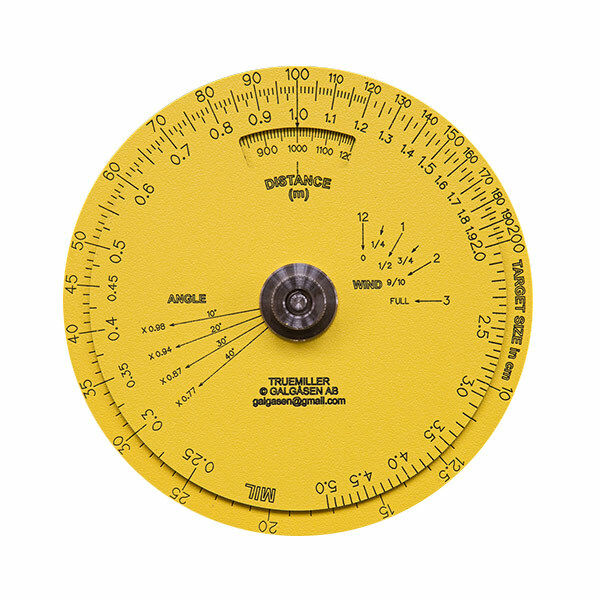 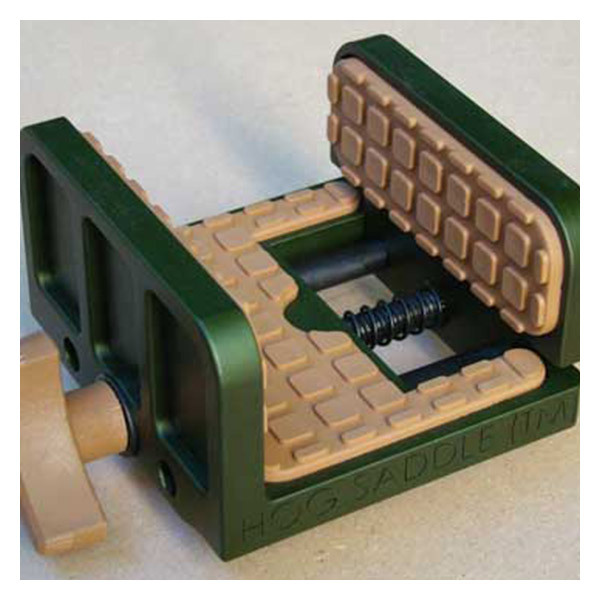 Regardless of the end user or their mission, the goal is to design equipment with form, fit, and function far superior to that of “standard issue” gear.